Why organic cotton? 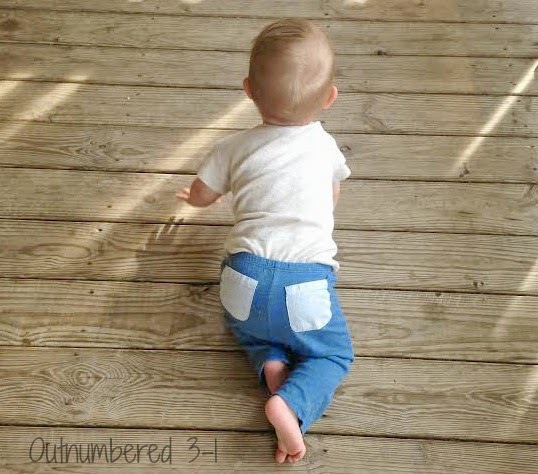 Lucy & Leo’s organic clothing is manufactured without the use of harsh pesticides and chemicals. This is especially important in baby’s clothing because babies have very sensitive skin that can easily absorb toxins. My son has been experiencing a nasty rash that I believe is from the chemicals used in bleaching certain diapers. Due to this experience I have been using organic diapers without harsh bleaching as well. I believe in being as organic as I can. Organic cotton farming supports a sustainable agriculture that keeps our soil fertile, water clean and air pure for generations to come. I grow my own fruits and vegetables, make my own cleaning supplies if I don?t buy organic and I even make some of our clothing. 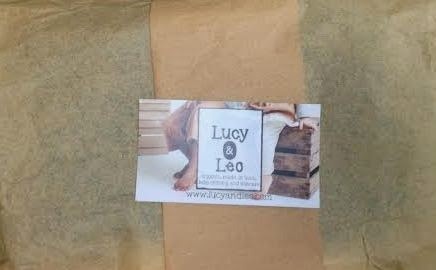 I loved the way Lucy & Leo package their products. Once I opened the wrapped items I fell instantly in love with the way their fabric feels. It is oh so snugly soft. My son looked so adorable in his new outfit. The softness of the fabric just made me snuggle him more. He even slept in the bodysuit the first time he wore it. As you can tell this outfit is not only comfortable, but easy to move in. I love the pockets! 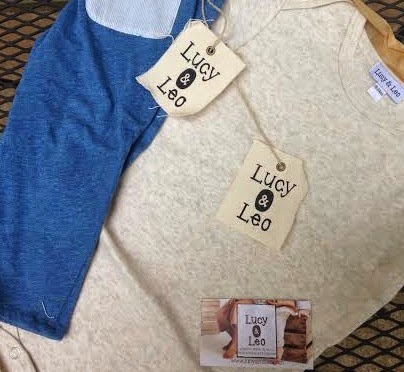 If you are looking to try organic clothing or just looking for a new brand you have to check out Lucy & Leo. 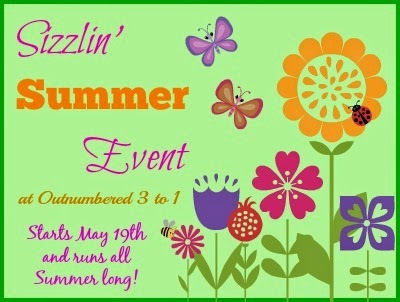 Thanks for reading about our latest Summer pick for the season We have all sorts of great things lined up to share and even some chances for you to enter to win some pretty fantastic prizes You won’t want to miss any of the exciting must have summer items we’ll be sharing, so make sure to follow or subscribe to our updates and check back daily so you can see all of our latest finds. You can connect with Lucy & Leo on Facebook, Pinterest and/or @lucyleoorganic on Twitter! 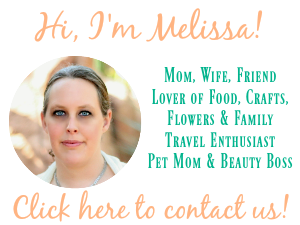 Melissa is a 40 year old wife and mom of 2 boys, with a grand baby on the way. A Wisconsin native, she couldn't imagine living anywhere else, but also enjoys traveling and exploring other parts of the world. She loves to share easy recipes, craft tutorials, DIY projects, travel ideas, the latest product finds and everything in between. She enjoys social media, promoting brands and sharing the things she loves with the world.